Beth Ingram Therapy Services has been providing speech therapy and occupational therapy services in the Lakeland office since 1998. Our highly trained therapists provide services for a full range of diagnostic testing and therapy for children and adults with speech-language and occupational disorders, including autism. Evaluations and therapy are provided in both Spanish and English. Your involvement in participating in many of our therapy programs can help both adults and children incorporate speech-language and occupational activities into their day-to-day routines through unique and interactive ways. 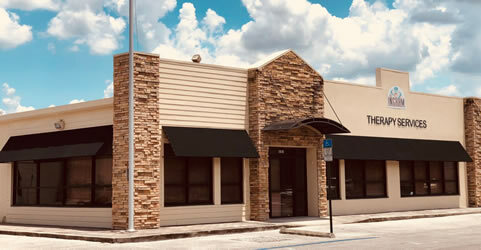 The Lakeland office serves the following areas, but is not limited to Auburndale, Fort Meade, Lakeland, and Winter Haven.